We were privileged to attend a traditional Indian wedding at a marriage hall in Agra, just a stone’s throw away from the Taj Mahal. The chief cook was busy with two assistants in a couple of small enclosures adjacent to the main hall. They labored over a gas cooking fire, preparing sweetmeats and the main meal for the 300 guests expected to attend. Watching over the cooking fires perched on an adjacent wall were two handsome gray langurs who occasionally bared their teeth at someone or something in the distance. They were watching over the cooking fires and keeping a troop of a dozen marauding rhesus macaques at bay. The two langurs belonged to the cook who kept them as pets for this very purpose. These itinerant cooks are specialists who travel around during the wedding season carrying their large cast-iron vats, giant ladles and woks. They are in great demand during the wedding season from November till July, and are often booked out months in advance. They can churn out meals for hundreds at a couple of days notice. A preliminary tasting convinced us it would be a meal to look forward to. More details after tonight’s banquet. 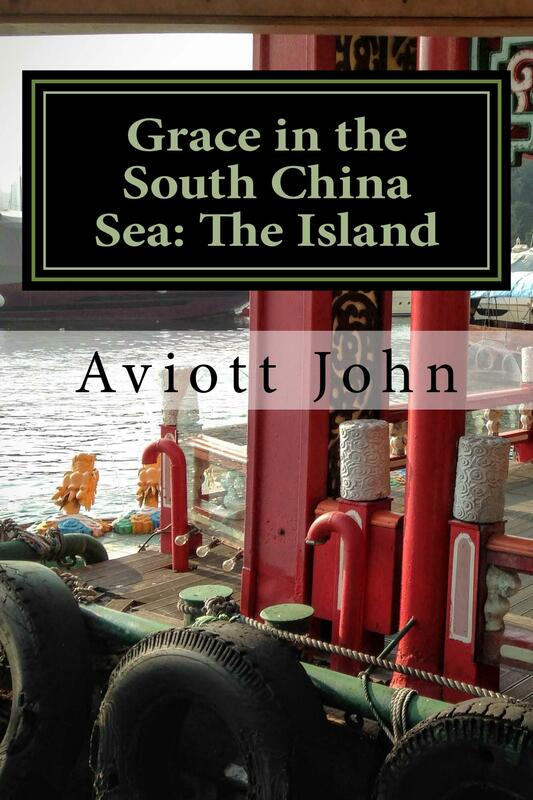 “Grace in the South China Sea,” is now available as an e-book on Kindle. For copyright reasons, it won’t appear on the i-Tunes bookstore or Google Play books for 3 months, till mid-February. Potential readers are encouraged to buy the electronic edition rather than the paperback. One, it’s much cheaper, at US $ 3.21 (€3, or £2.30 at various Amazon sites), as opposed to $10.63 plus postage. Two, no trees have to die for the sake of a few hours of escapist reading pleasure. Hint. Trees play an important part in the story. For more by this author, see the Amazon page here. Pity the poor middle management engineers at Volkswagen who are getting it in the neck for doing what their bosses told them to do, either explicitly or implicitly. 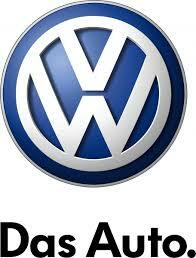 There is a tremendous pool of superb engineering expertise at VW and at all the hundreds, if not thousands of ancillary companies worldwide that provide VW with components for the range of cars produced by the group. For decades they have been honing their skills, shaving ever-decreasing slivers of efficiency out of a mature technology that has been continuously refined for more than a hundred years. And now this technology has reached the end of a glorious innings. The automobile, driven by the internal combustion engine, has changed the face of the earth, has transformed the lives of every one of us. Let’s stand up and pay homage to all the brilliant men and women who developed and refined this means of individual transportation that gave us so much freedom to move, to explore the world. And before we sit down again, let’s observe a minute’s silence for all the thousands of people who will be out of jobs unless they are flexible enough to retrain, whose expertise will no longer be needed. The VW scandal shows, more clearly than any technical study, that the internal combustion has finally reached its limits. It can no longer cope with the air pollution standards demanded by the finite limits of our planet. Locomotion by means of controlled explosions within a confined space, the basis of internal combustion engines, cannot compete with the smooth power of an electric motor. I first rented and drove an electric car six years ago. It was an expensive car, very basic, and the battery drained alarmingly quickly. Nevertheless, I could see the potential of the electric motor, and was immeasurably thrilled as the partially drained battery re-charged on a long hill descent, putting back nearly 50% of the power it had used to climb the hill. Not only that, but I hardly touched the brake. The speed of descent could be controlled by selecting between various levels of regenerative braking. That was the epiphany. Range anxiety is like fear of flying. Very real, but irrational. So if you have to buy a new car in the near future, project your thinking a little bit into the future and ask yourself: do I want to invest in a dinosaur?